Kenichi Matsuyama is a Japanese actor who is best known for his roles in the film series, ‘Death Note,’ and the anime series, ‘Saint Oniisan’. Check out this biography to know about his childhood, birthday, family life, achievements and trivia. 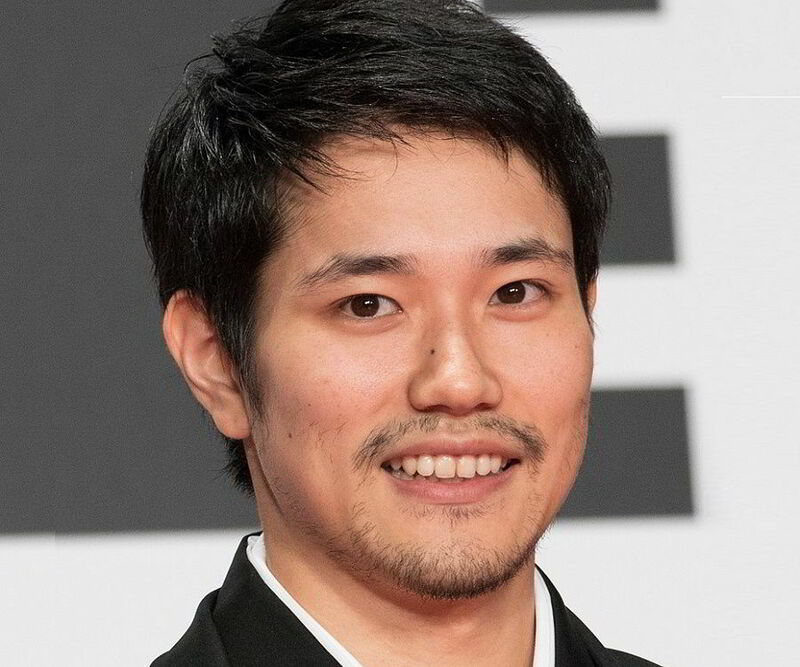 Kenichi Matsuyama is a Japanese actor who is best known for his roles in the hit film series, ‘Death Note’, and the anime series, ‘Saint Oniisan’. He used to be a model in the beginning of his career, and then he started doing minor roles for TV. He landed his first movie in 2003. However, he landed his breakthrough role when he was cast as ‘L’ in ‘Death Note’ and ‘Death Note: The Last Name’. He also was the voice actor in the animated series, ‘Saint Oniisan’. With these hits under his belts, Matsuyama began working in more movies and also lent his voice in the ‘Death Note’ adaptation. 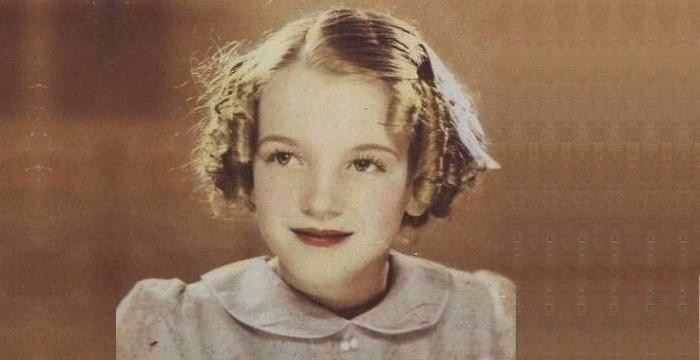 He was subsequently a recipient of many prestigious awards, including the Japan Academy Award twice. Since then, he has chosen different roles – a move that has boosted his career. He went on to play the lead character in ‘Norwegian Wood’, an adaptation of Haruki Murakami’s novel. He is currently represented by Horipro Talent Agency. Kenichi Matsuyama started modelling in 2001. He was the face of Pepsi Nex, NTT DoCoMo, Uniqlo and 2 Percent Fashion. 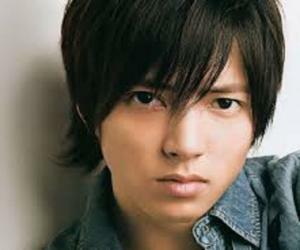 He landed his debut role as an actor in 2002 when he was cast in the NTV drama, ‘Gokusen’. In 2003, he began working in movies when he got a supporting role in the film, ‘Bright Future’. In 2005, he had a supporting role in the TV series, ‘Kawamoto Senpai’. His breakthrough arrived when he starred as ‘L’ in the fantasy drama series, ‘Death Note’ and ‘Death Note 2: The Last Name’ in 2006. 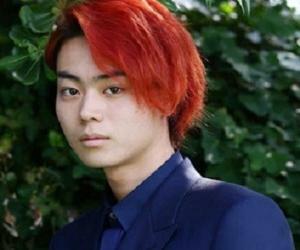 As ‘L’, Matsuyama portrayed the role of a sweet-toothed genius detective in the ‘Death Note’ series and its spin-off ‘L — Change the World’. He won the Hochi Film Award for Best New Actor and Japan Academy Award for Best New Actor in 2007. 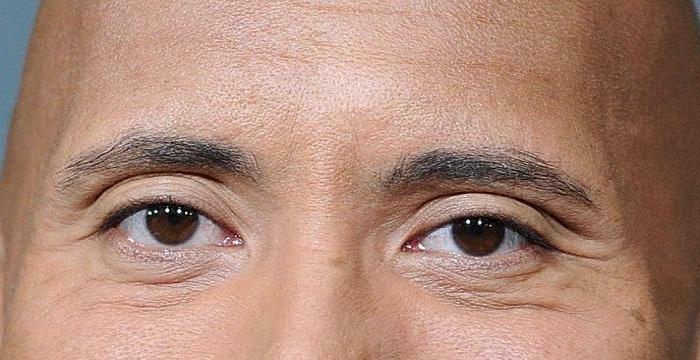 He went on to star in a variety of roles. In 2007, he acted in ‘Ten Nights of Dreams’, ‘Shindo’ and ‘Southbound’. He was also the recipient of Best New Talent Award at the Yokohama Film Festival in the same year. In 2008, he played the role of a shy death metal rocker in the film, ‘Detroit Metal City’. He met his future wife Koyuki when they starred together in the movie, ‘Kamui Gaiden’ in 2009. 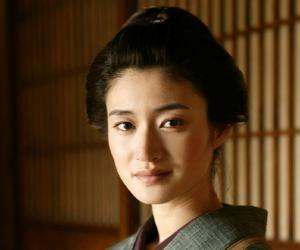 In 2010, Matsuyama was cast as Toru Watanabe, the lead character in the film adaptation of Haruki Murakami’s novel, ‘Norwegian Wood’. The movie was directed by the Vietnamese director, Anh Hung Tran. In the same year, Matsuyama acted in the critically acclaimed movie, ‘Ultra Miracle Love Story’. He went on to win the Best Actor Award at the Takasaki Film Festival in 2010 and the 64th Mainichi Film Awards for his role in ‘Ultra Miracle Love Story’. In 2011, he became a part of ‘Gantz,’ which was originally a manga series adapted into a film. Matsuyama had to gain over seven kilos for this role. In 2016, he starred in ‘Satoshi no Seishun’, which was directed by Yoshitaka Mori. The movie was a biopic of the Japanese chess prodigy Satoshi Murayama and his struggle with cancer. Matsuyama essayed the lead role of Murayama. The movie was well received critically and was the closing film at Tokyo Film Festival. In 2017, he won the Best Supporting Actor Award at Nikkan Sports Drama Grand Prix for his role in the film, ‘A Life’. In the same year, he worked as a supporting actor in movies, ‘Yurigokoro’ and ‘Sekigahara’. 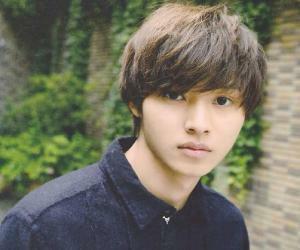 More recently, he was seen in several TV dramas, including ‘Tonari no Kazoku wa Aoku Mieru’ and ‘Miyamoto Kara Kimi e’. He also landed the main role in the anime series, ‘Saint Oniisan’, written and directed by Yuichi Fukuda. The series, also known as ‘Saint Young Men’, is adapted from Hikaru Nakamura’s series. The storyline revolves around the adventures of Jesus and Buddha in modern Tokyo. His trajectory and choices have been nothing less than impressive so far, and he has several interesting projects under his belt for the coming years. He currently lives in Tokyo. 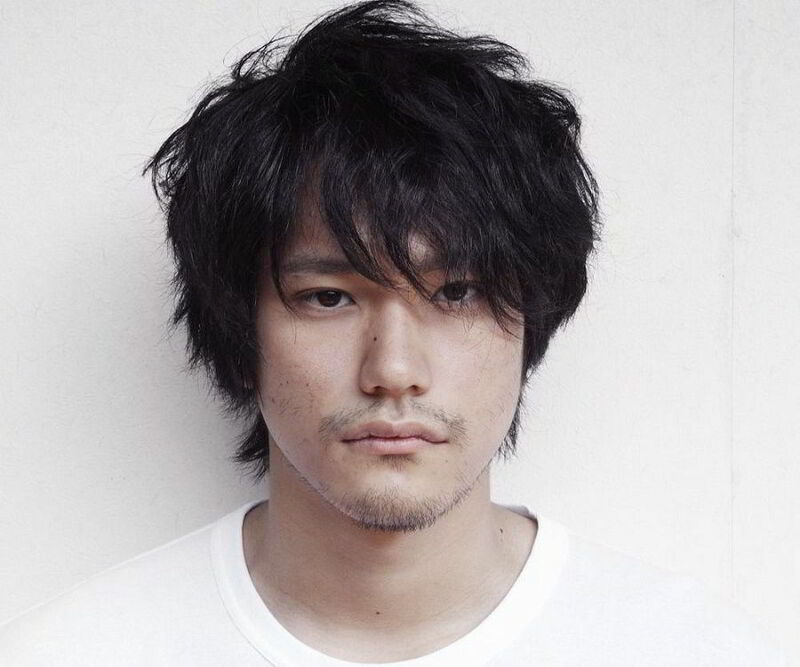 Kenichi Matsuyama was born on March 5, 1986 in Mutsu, Aomori. He married his co-actor Koyuki Kato in 2011 after dating her for three years. The couple had their first child in January 2012; their second child was born in January 2013 in South Korea; and they had their third child in July 2015. Matsuyama’s hobbies include playing Shogi, which is Japanese chess, playing tennis and reading comics. His favorite actors are Gary Oldman and Shido Nakamura, who inspired him. However, as a child, Matsuyama wanted to become a hair stylist; it was his stint as a model that made him venture into acting. For his role in the movie ‘Nana’, Kenichi Matsuyama had to learn and memorize tunes on the guitar overnight. He had no prior experience with the guitar before.